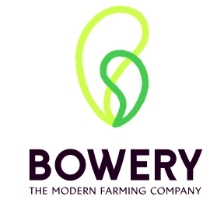 The Engineering Project Manager will manage all aspects of the installation and construction planning and build-out of Bowery’s high-tech vertical farms and critical subsystems. This role will work day to day with Bowery’s systems engineering team as well as an ecosystem of subcontractors and installation teams to define the scope, budget and timeline of each installation, and then manage it through to completion. Between installations you’ll also help to manage major farm subsystem redesigns as we continually improve our farm designs. This opportunity will be based in the NYC area.